You too can get your hands on free cookies thisweekend. 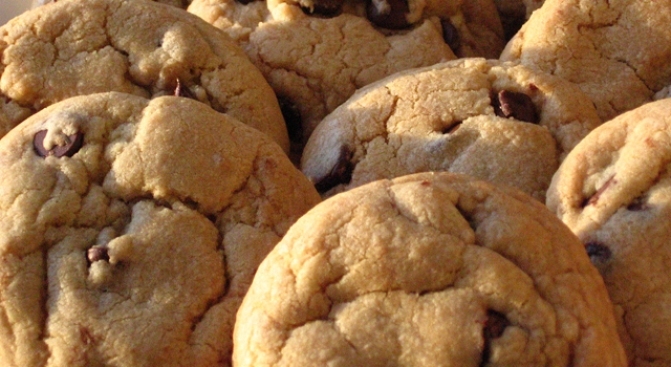 Mark that weekend itinerary: from 1pm to 3pm on Saturday, Anthony's Cookies will be giving away free cookies. And FYI: they are legit.